Victoria Sanderson Rand is a general litigation firm that focuses on family law, estate planning and other legal issues. We serve clients in Woodbury and throughout Salem, Camden and Gloucester counties in New Jersey. 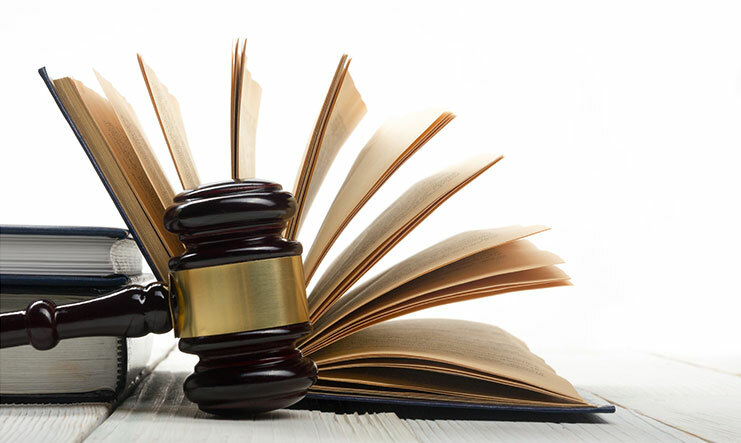 We know the law can be confusing, so we make a concentrated effort to clearly explain how it can work for you in your specific legal situation. We help you make informed choices that benefit you and your loved ones and provide you with zealous courtroom representation. Call us today to schedule an appointment and find out what we can do for you. After finishing law school, Victoria was admitted to the bar in Pennsylvania and New Jersey in 1988 and started practicing law in Pennsylvania. She then joined the law firm of her father, attorney Alfred T. Sanderson, in New Jersey, where she spent 15 years gaining experience in criminal defense, family law, real estate, small business representation and estate planning. After her father’s death in 2003, Victoria carried on the practice. She continues the firm’s tradition of giving clients personal attention along with effective representation. An attorney who listens to you. We really listen to our clients. We realize how stressful legal problems can be, and we also know that listening often provides clues that help us resolve your legal matters in the best way possible. We are known as an empathetic and kindly firm that builds relationships with our clients. In fact, our clients feel so comfortable with the firm that they return to us time and again and refer their friends, family and business partners to us. Professional representation. We’ve earned a top recognition in the legal industry for our professionalism and adherence to strict ethical standards. And we are dedicated to keeping up with changing trends and new research in the law. Affordable legal services. We believe everyone has the right to quality legal representation. We offer cost-effective solutions. Contact us today for more information. Family law. 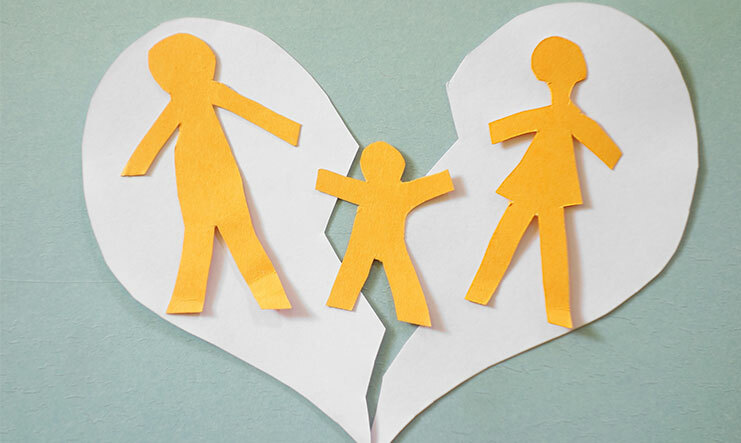 We represent clients in divorce, custody, child support, parenting time and enforcement of support and custody judgments. We also represent gay and lesbian clients in family law issues such as civil unions and custody. Estate planning. 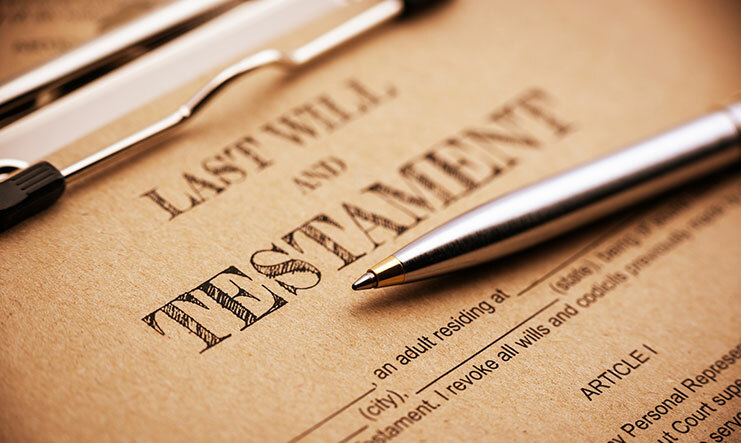 We assist clients with simple wills and trusts. Call Victoria Sanderson Rand at 856-845-9194 or contact us online to schedule your appointment. Victoria Sanderson Rand is located in Woodbury, NJ and serves clients in and around Woodbury, Wenonah, Westville, Bellmawr, Runnemede, Glendora, Mount Royal, Grenloch, Gloucester City, Mount Ephraim, Barrington, Clarksboro, Haddon Heights, Oaklyn, Blackwood, Magnolia, Woodbury Heights, National Park, Paulsboro, Somerdale, Sewell, Pitman, Lawnside, Stratford, Burlington and Camden County.